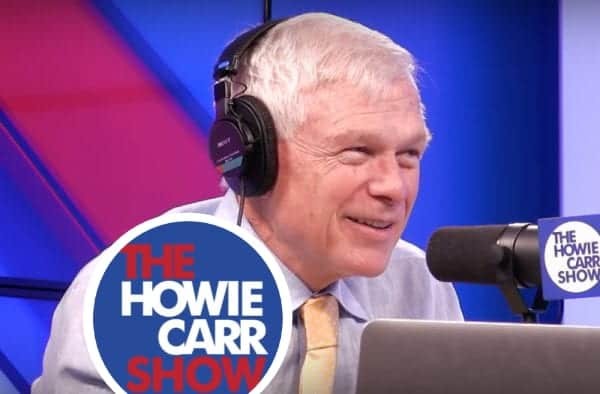 Howie Carr is the New York Times best-selling author of The Brothers Bulger and Hitman, in addition to several other Boston organized-crime books and two novels. He is the host of a New England-wide radio talk-show syndicated to more than 20 stations, and is a member of the Radio Hall of Fame in Chicago. He is also a columnist for the Boston Herald, and has won a National Magazine Award for Boston Magazine. He is also a contributor to Breitbart.com.